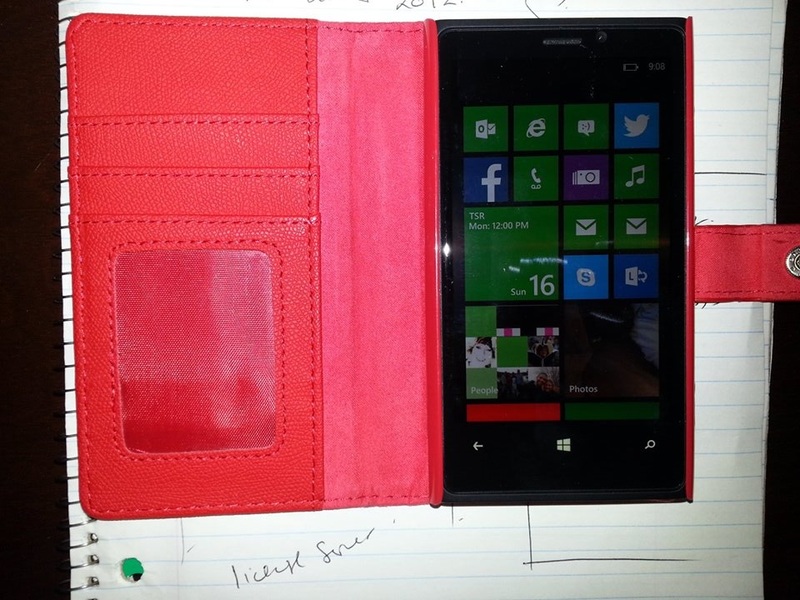 Remember my “hot new boyfriend,” the Nokia 920 Windows phone? If not, here‘s the link to my budding romance for a refresher. Windows Phone and I got together about 4 months ago, and it hasn’t been a bad relationship, but there were things about him that left me wanting more. Well, he decided it was time for an upgrade; not that anyone should change for anyone else, and I think of this as a lifestyle change that he wanted to do. Since the upgrade I have fallen head over heels in love. Everyone said I would, but I wanted to play with these new features myself — hands-on. Admittedly, installing the 8.1 developer preview took a lot longer than I expected (a couple of hours), but I was patient and it was so worth the wait. Notification Center: my last boyfriend (Android on an S3) had notifications, and I didn’t realize how much I depended on that little feature until I didn’t have it anymore. Quiet Hours: OMG…I love this!!! The phone goes quiet except for who/what I allow during the time I sleep, or should be sleeping. As a parent, I need to have my phone with me at all times for the kids, and when they are at sleepovers or just out, I need to be reachable. In the past I would leave the sounds and vibrate on and the phone would disrupt my sleep. I don’t recall if my S3 had this, but I don’t care, I have it now. My Commute: Day 1 and this app was dead on. It warned me first thing that my commute was going to be longer than normal; it was right! It was right and Google maps with traffic was wrong. Cortana: I liked the voice recognition on my S3 and it worked pretty well, but Cortana puts the S3 app to shame. She’s funny, tells me jokes, tells me what’s scheduled for my day, and makes phone calls when I ask her to do so. If Cortana was a real person, I could fall for her! Podcasts: It’s a little thing, but I live with podcasts and it was a pain using a limited app. Now, I just subscribe and voila, the podcast is downloaded. Again… I know its a little thing, but it was something I didn’t realize how much I missed it until I had it again. And that is just 24 hours after the transformation. I know there are other features that I’m going to love. Hopefully one of those features is syncing media wirelessly. I hope to spend some more quality time with my new-and-improved lover over the next few days, and see what else he can do to deepen our relationship.